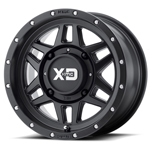 The XS135 Grenade Beadlock Wheel is primed to completely set off your ride. Its split eight spoke mesh has a powerful, yet respectable style that is both race and street inspired. 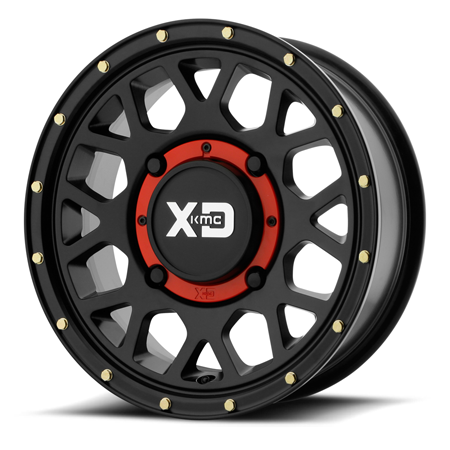 Its cast aluminum construction means you can take this off road wheel on any terrain.